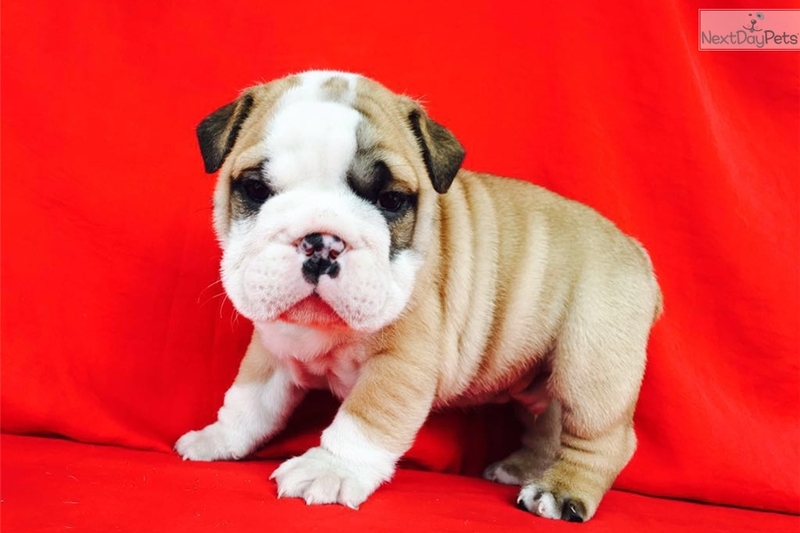 This English Bulldog nicknamed Rufus sold and went to a new family. 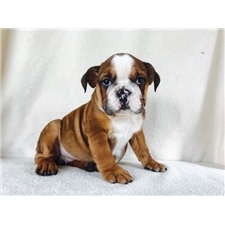 Beautiful, loving, and cuddly 8 week old English bulldog ready to find a caring new family. 100% pure bread puppy, all vaccinations are up to date including dewormed and microchip. 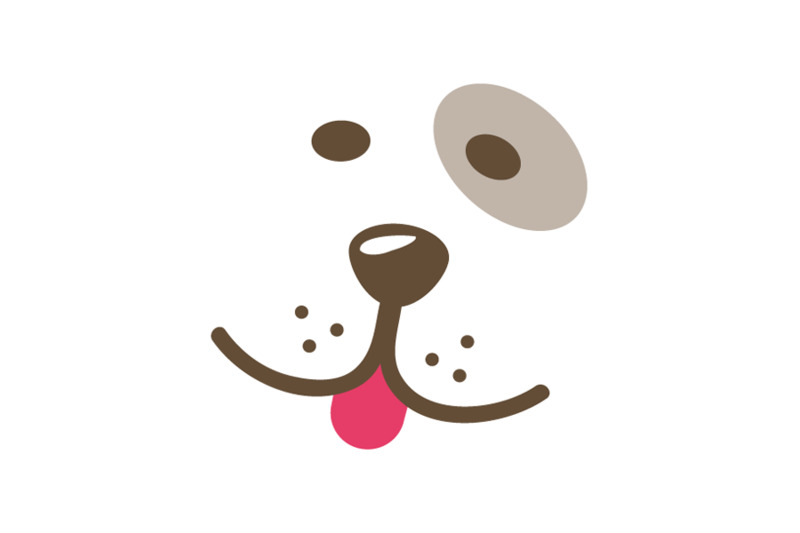 Healthy, happy puppy ready to find a family and bring some joy to your home.